Ah, the new year is here again. In conjunction with the new year, people usually make predictions about the new year, including trends. Well, we have no way of finding out what the word trends of 2019 will be, but we hope that they’ll be just as lit! Meanwhile, let’s take a look at other upcoming trends in 2019, gathered from multiple sources! Thinking of what to name your baby that isn’t all that common and overused? Try these muted colours out! According to Nameberry, there is an increasing trend in muted colour names. Some examples include Ash, Fawn, Grey, Lavender, Mauve, and even Moss. In the name of self-expression and creativity, more and more artful prints are making their way to fashion high ground. 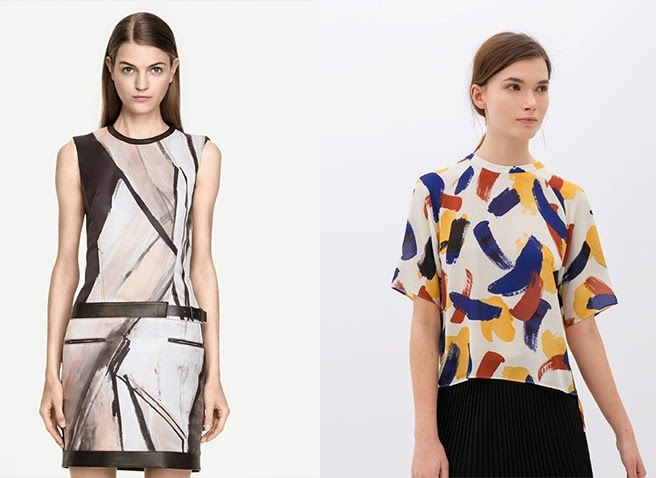 According to Topshop, painterly lines, brushstrokes and vivid abstract patterns currently lead the way. And don’t be shy, be bold, wild, and mix them up! 4) IGTV: The Next YouTube? There’s no denying that YouTube has been the video creating juggernaut for a long time now, but watch out for IGTV. With its vertical video playback, it caters heavily to mobile-only users, making it ideal for marketers and content producers that target mobile-only audiences. Some even predict that it will be the next YouTube in 3-5 years. 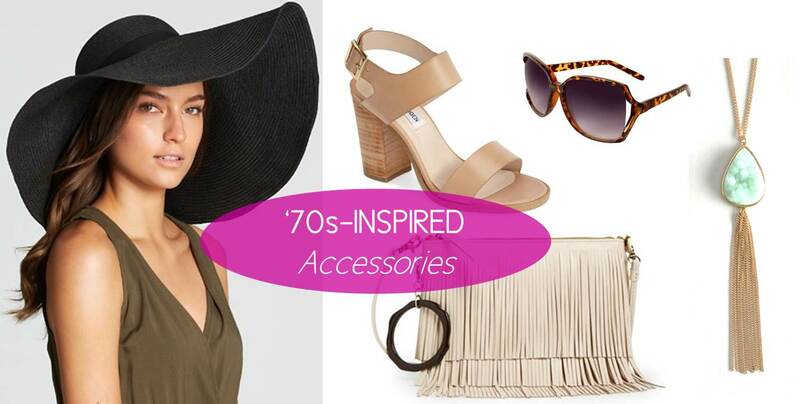 Disco-inspired accessories from the ’70s are predicted to make a comeback, so you’d better stock up! Think wide-brimmed colourful sunnies, floppy hats, headbands, and stack bracelets just to name a few. Topshop says “more is more”, so pile yourself up from head to toe! We’re not entirely sure if this has been implemented anywhere in Malaysia yet, but it’s been a hot topic since mid-2018. 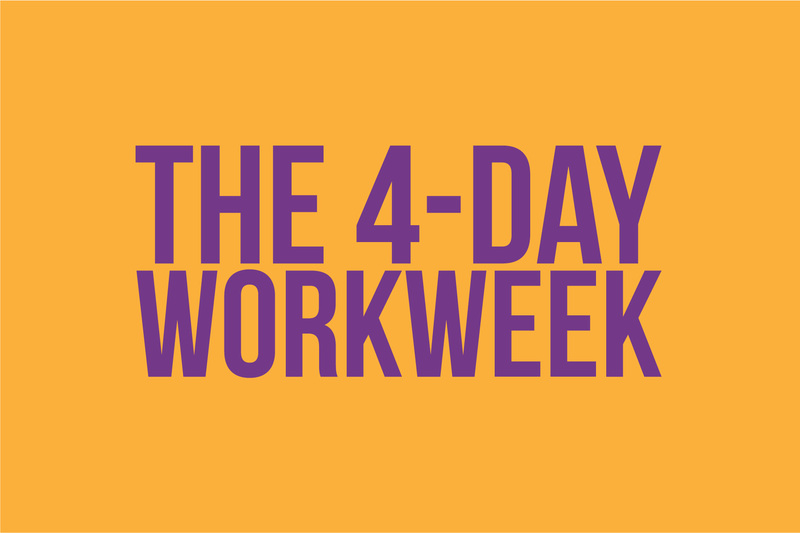 The idea is that you still work 40 hours a week, but instead of 5 working days, you only work for 4. Of course, it does come with its own set of pros and cons, but we sure wouldn’t mind an extra day off! 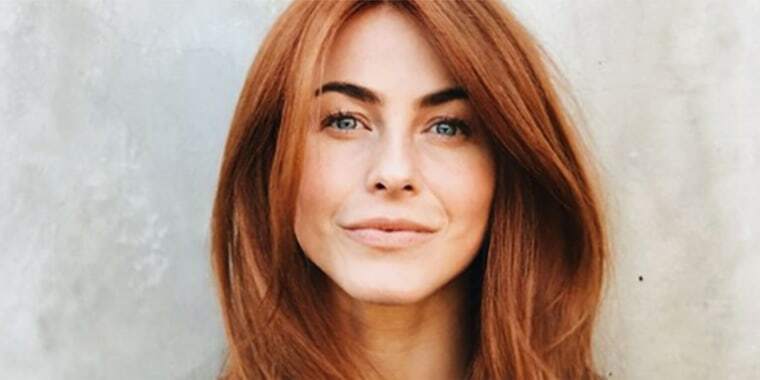 Pantone’s 2019 Colour of the Year has been described as “an animated, life-affirming shade of orange, with golden undertones”. If you don’t have a single item that is in living coral, we highly suggest that you at least get an orange shirt before it’s too late. We promise you won’t look like well, an orange. Pistachio may not be the colour of the year, but that doesn’t make it any less appealing. A great substitute for the otherwise ubiquitous grey, it stands out enough yet is still a neutral enough shade. Plus, green is a calm, optimistic colour, and we could all have that a little more! We’re talking about ponytails here. A basic enough hairstyle for everyone, it works on every hair texture and elongates facial features, so it’s a win-win right there. Plus, it’s great at keeping hair out of the way and vibes “I’m ready to take on the day!” For an ultra-smooth finish, simply use some shine serum, and you’re good to go! Okay, we know middle names aren’t big in Malaysia, or Asia for that matter. 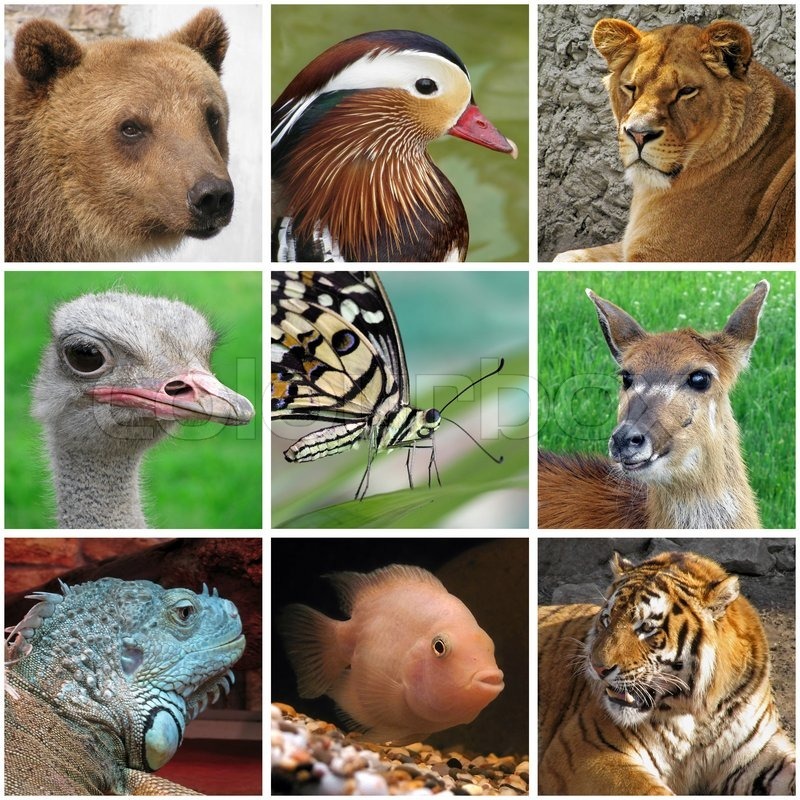 But, just in case you decide to go all Albus Percival Wulfric Brian Dumbledore, Nameberry suggests using animals as middle names. You could go with Bear, Falcon, Lion, or even Koala. Or any other animal you like. Another for the ladies, there’s nothing that shows your face off more than a sleek updo! Forget about leaving your hair down in a cascading curtain (though we’re sure it looks beautiful too), and experiment with pulled-up, neat updos. You can always accessorise, or twist or braid to add some kick! 12) Surname, or First Name? According to Nameberry, use celebrity surnames as your child’s first name for something different. Go for some Beckham Tan, Monroe Lim, Cruise Lee, or maybe the full set of something like Sinatra Falcon Wong? And there we have 12 upcoming trends in 2019! Do you think they will be hits or misses, and which ones will you follow? Let us know in the comments below!